The Chinese New Year began on the 3rd of February 2011. This marked the start of the current Year of the Rabbit, 4709 on the Chinese Calendar. The date of the next Chinese New Year will be 23 January 2012 when it will be the Year of the Dragon. Chinese New Year is also known as the Spring Festival. 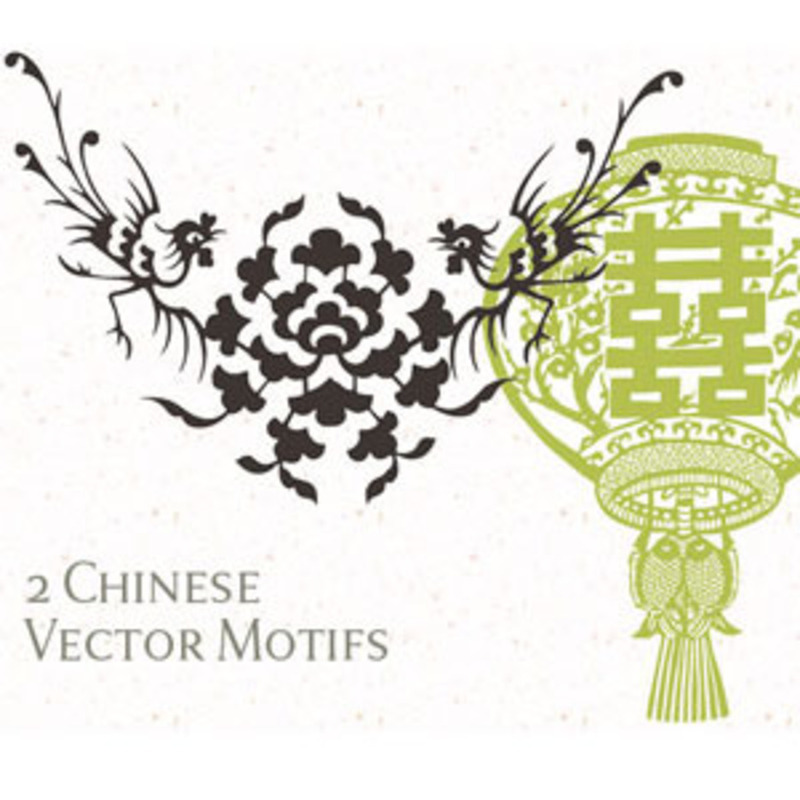 Here's two free Chinese vector motifs for you to celebrate this wonderful tradition!